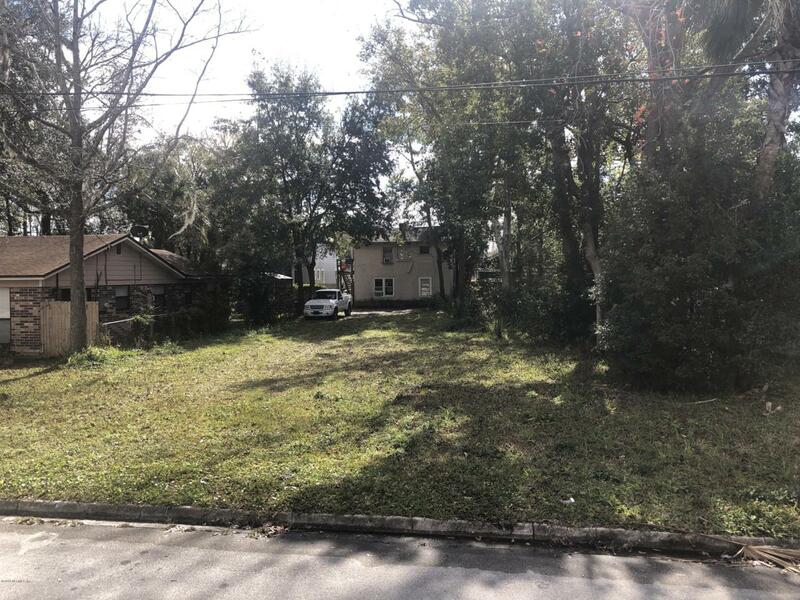 Come build your new home on this large lot in the heart of Riverside. This unique lot offers a variety of building options and gives you vehicle access from the front and rear of the property. Feel free to leave your car at home because you're within walking distance to the many shops and restaurants of King Street. It's also a quick bike ride away from 5 Points, The Shops of Avondale, The Arts Market, and the St Johns River. Listing courtesy of Bloom Realty.